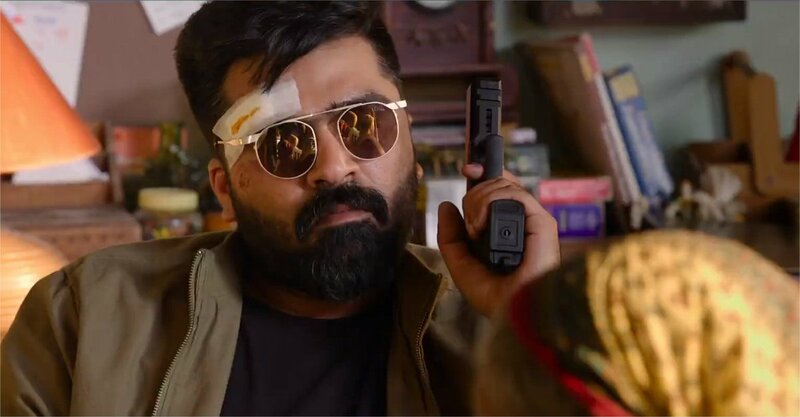 STR who got his hands full with different projects is eagerly waiting for the release of his multi starrer Chekka Chivantha Vaanam under the direction of Maniratnam. 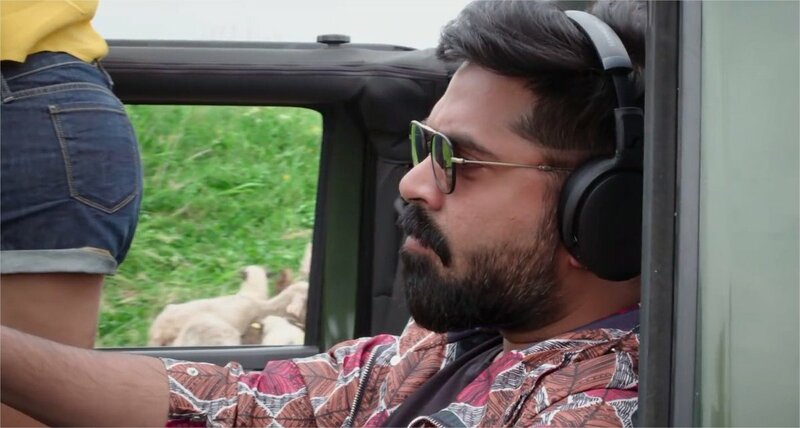 The audio launch of the movie is set to happen on September 5th and the movie gearing up for a grand release on September 28th. 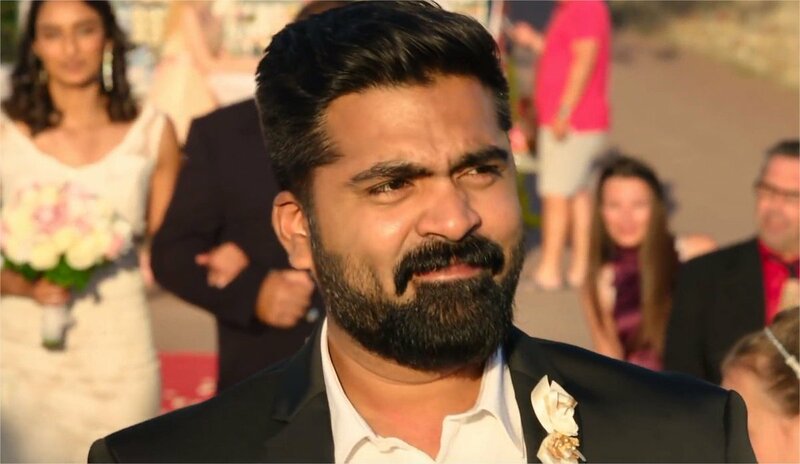 In an exclusive interview with Galatta, STR has opened about his take on love, love marriage, and other things.